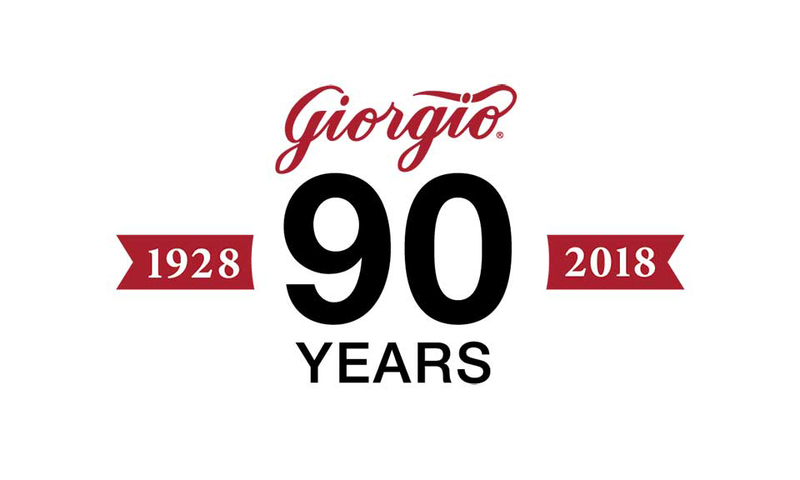 Giorgio Fresh will celebrate its 90th anniversary and unveil new packaging at the PMA Fresh Summit in Orlando, Florida, later this month. As part of its “commitment to leading the category in innovation and insights,” Giorgio Fresh says it looked inward to build on its brand, starting with a packaging refresh, as it is the first interaction the consumer has with the brand. Consumers are looking for clean, simple labels in bold colors that stand out on the shelf. Giorgio’s new packaging features bright new labels that are color coded by subcategory and invite consumers to visit the company’s website for recipes. 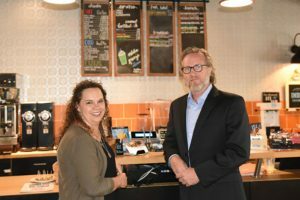 Giorgio will celebrate its new packaging and anniversary milestone at this year’s Fresh Summit at the Orange County Convention Center with a brand new booth featuring an open footprint, allowing the company to showcase its “Wall of Innovation,” cooking station and the Giorgio coffee stand. 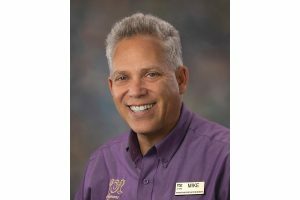 Since 1928, Giorgio Fresh, a grower, packer and shipper of mushrooms, has supplied the retail and food service industry worldwide. A family-owned business for three generations, the Giorgio brand has come to stand for quality and integrity nationally.